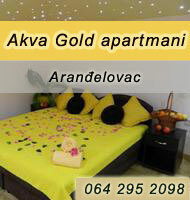 Apartment Aleksandar offers pet-friendly accommodation in Novi Sad. Vrdnik is 15 km from the property. Some units are air conditioned and include a seating area with a TV. Towels and bed linen are featured. Sremski Karlovci is 9 km from Apartment Aleksandar. The nearest airport is Nikola Tesla Airport, 60 km from Apartment Aleksandar. 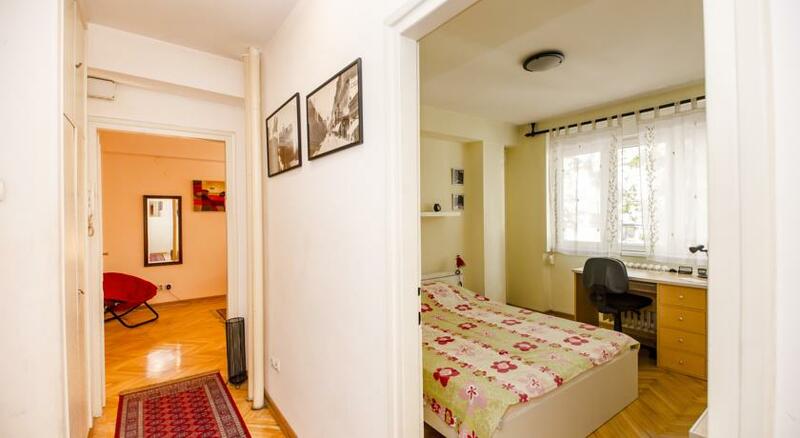 Located 16 km from Vrdnik, Apartment April offers accommodation in Novi Sad. The property boasts views of the garden is 9 km from Sremski Karlovci. A microwave and a refrigerator can be found in the kitchen. A flat-screen TV with satellite channels is featured. There is a private bathroom with a hot tub. 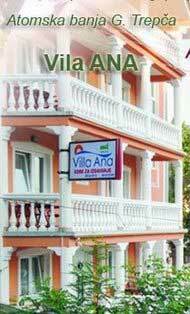 The nearest airport is Nikola Tesla Airport, 60 km from Apartment April. 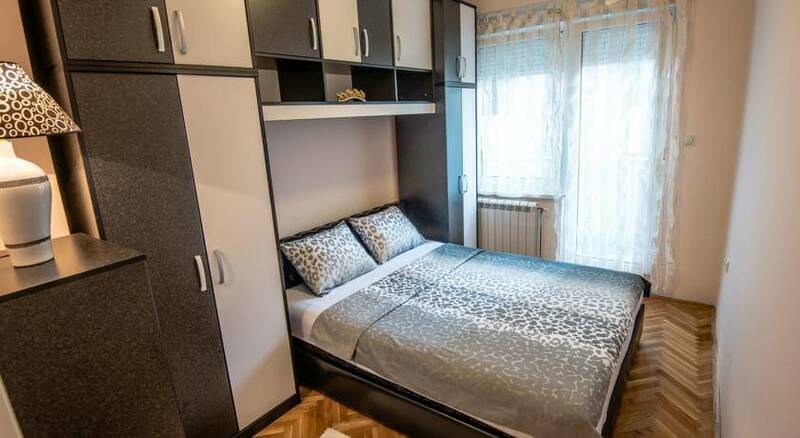 Apartman Caki se nalazi u Novom Sadu, na 14 km od Vrdnika i na 9 km od Sremskih Karlovaca. U smeštajnoj jedinici mogu boraviti kućni ljubimci. Kuhinja je opremljena rernom, pločom za kuvanje i frižiderom. 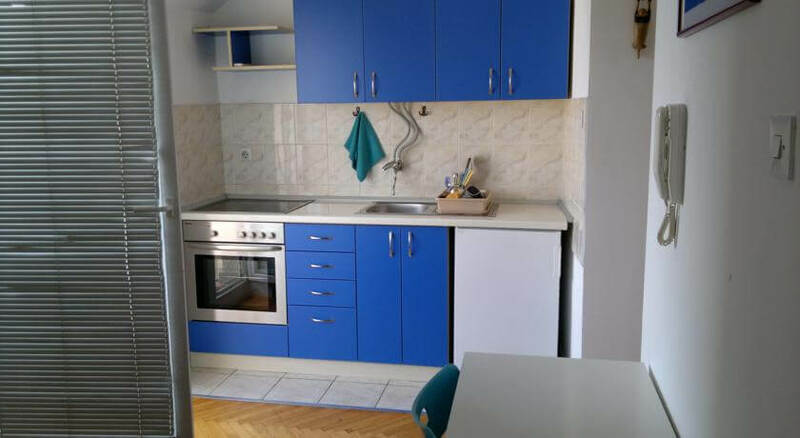 Apartman takođe sadrži sopstveno kupatilo. Na raspolaganju je TV. Apartman Caki ima i terasu. Najbliži aerodrom je Aerodrom Nikola Tesla i nalazi se na 59 km od objekta. 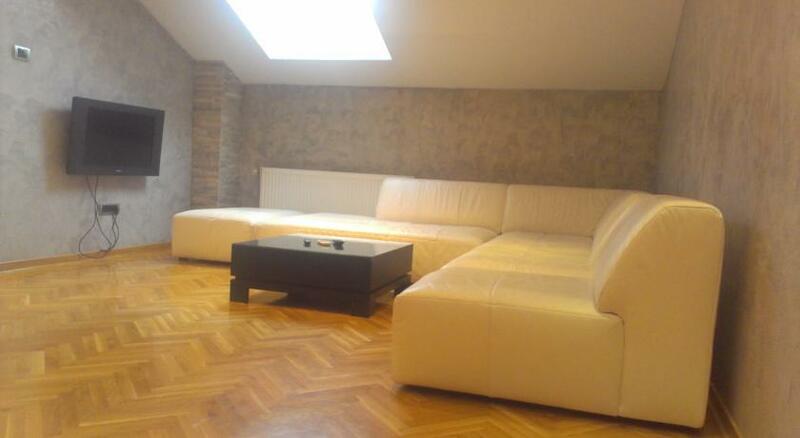 Apartment Canti offers accommodation in Novi Sad, 16 km from Vrdnik. 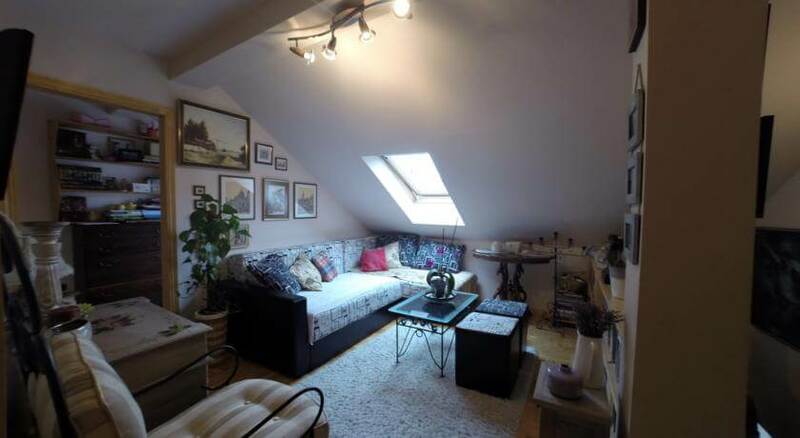 Apartment Canti boasts views of the city and is 9 km from Sremski Karlovci. There is a seating area, a dining area and a kitchen as well as a private bathroom. A flat-screen TV is available. The nearest airport is Nikola Tesla Airport, 60 km from Apartment Canti. 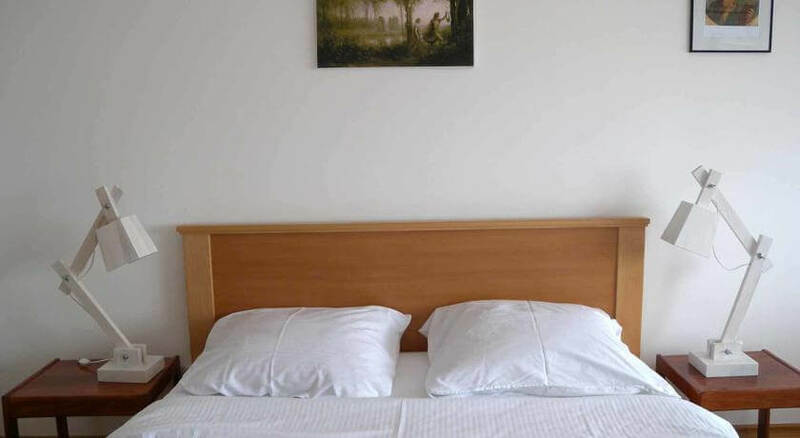 Apartment Centar Novi Sad offers pet-friendly accommodation in Novi Sad, 15 km from Vrdnik and 9 km from Sremski Karlovci. 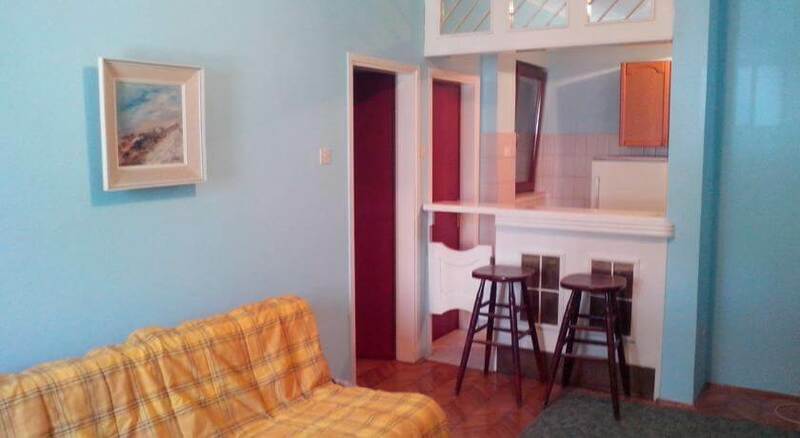 The property is 45 km from Zrenjanin and free private parking is available. The kitchen is equipped with an oven. A TV is offered. There is a private bathroom with a bath or shower. The nearest airport is Nikola Tesla Airport, 60 km from the property. 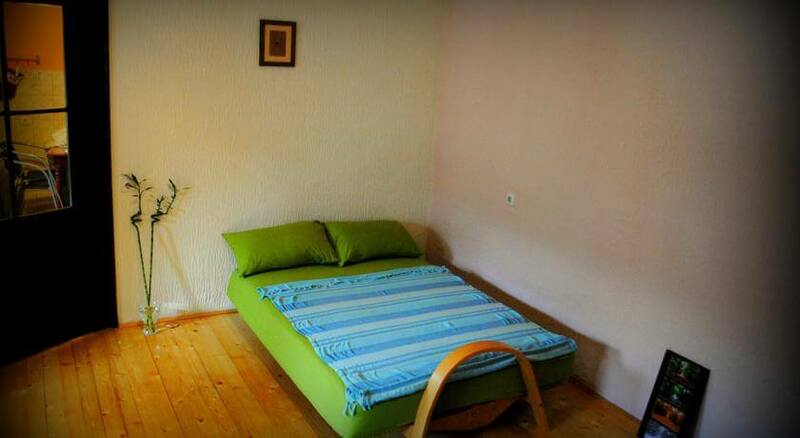 Located 16 km from Vrdnik and 9 km from Sremski Karlovci, Apartment Center offers accommodation in Novi Sad. The kitchen has a toaster and there is a private bathroom. A TV is available. Nikola Tesla Airport is 60 km from the property. 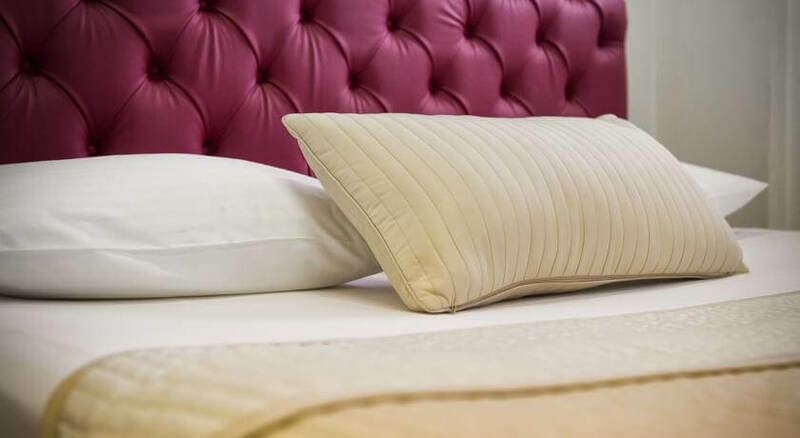 Apartment Inn Rooms offers accommodation in Novi Sad. A flat-screen TV with satellite channels is offered. There is a private bathroom with a bath or shower and shower. 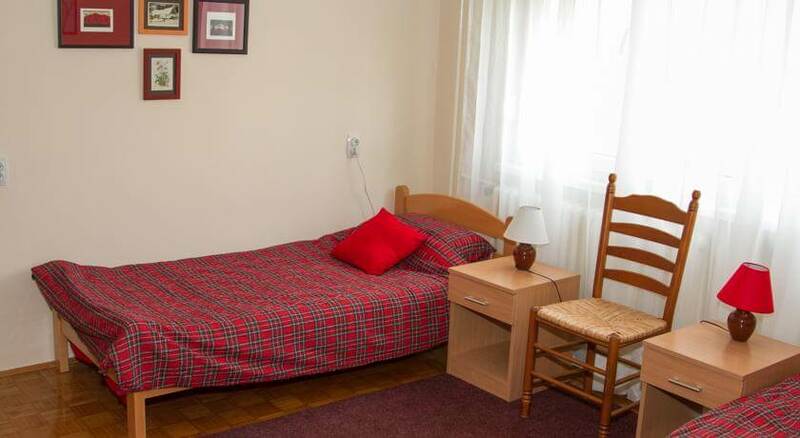 Vrdnik is 15 km from Apartment Inn Rooms, while Sremski Karlovci is 12 km from the property. The nearest airport is Nikola Tesla Airport, 62 km from the property. 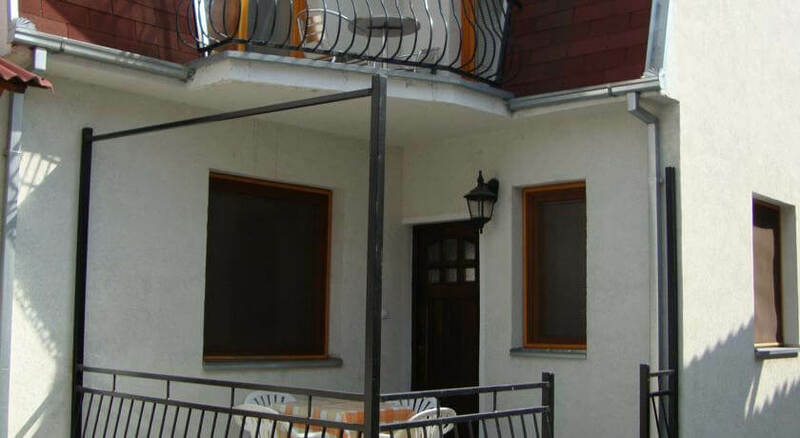 Apartment Jellena offers accommodation in Novi Sad, 15 km from Vrdnik and 10 km from Sremski Karlovci. The kitchen is equipped with an oven. A flat-screen TV with satellite channels is offered. Other facilities at Apartment Jellena include a barbecue. 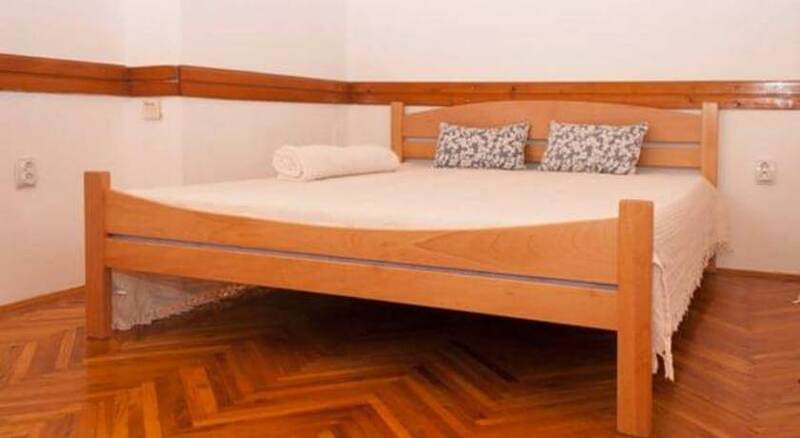 Apartment Komenskog offers accommodation in Novi Sad, 15 km from Vrdnik. 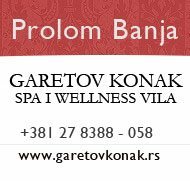 The property is 9 km from Sremski Karlovci and free private parking is provided. The kitchen is equipped with a microwave. A flat-screen TV with cable channels is offered. There is a private bathroom with a shower. 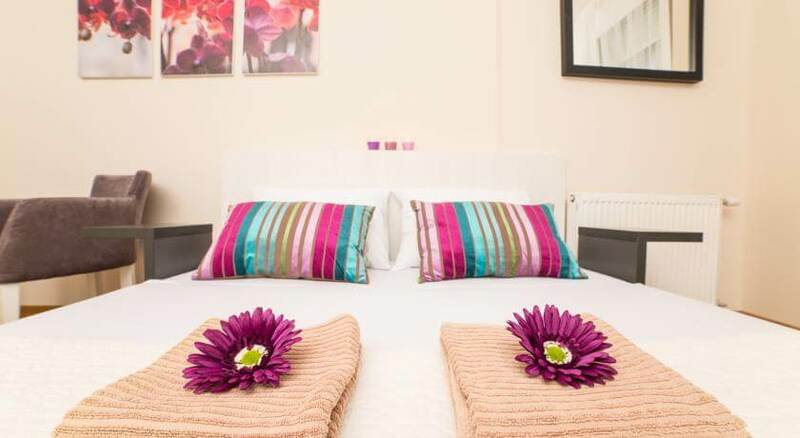 The apartment features free WiFi throughout the property. 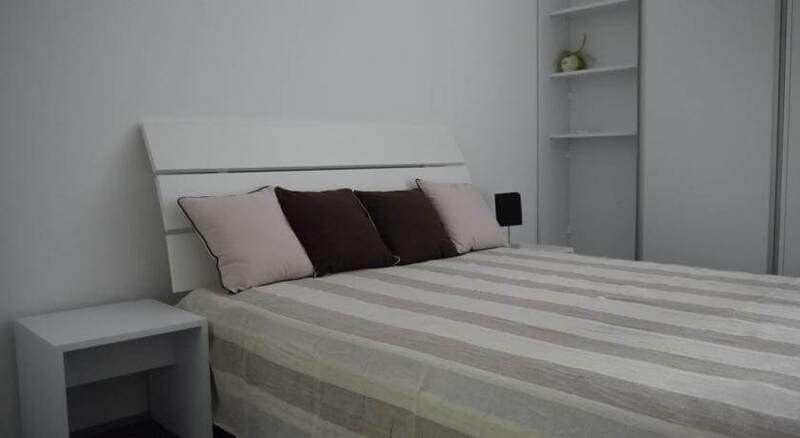 Apartment Lili offers accommodation in the centre of Novi Sad overlooking a quiet inner courtyard. The kitchen is equipped with an oven and a refrigerator and there is a private bathroom. A TV with cable channels is provided. Other facilities at Apartment Lili include a terrace. Sremski Karlovci is 10 km from Apartment Lili, while Zrenjanin is 44 km away. The nearest airport is Nikola Tesla Airport, 60 km from the property. 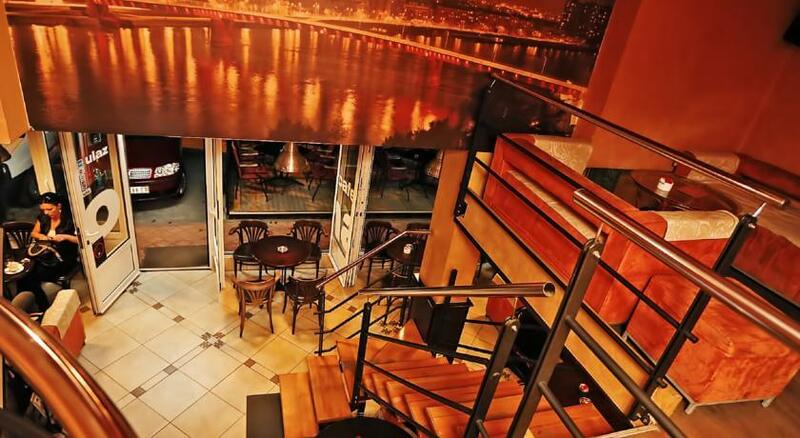 Apartment Lucky offers self-catering accommodation located in Novi Sad. Free WiFi access is available. The apartment comes with TCV, conditioning and laptop. 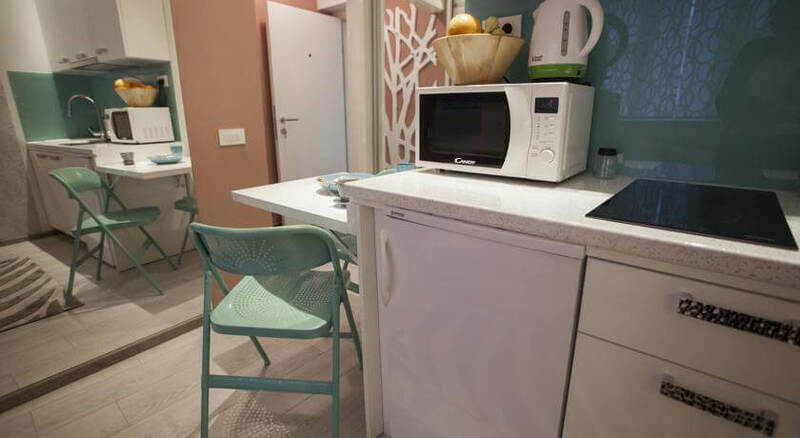 The fully equipped kitchenette includes a refrigerator, kitchenware, and a dining area. The bathroom comes with a shower and a hairdryer. Belgrade Nikola Tesla Airport is located 59 km away. Apartman Lux se nalazi u Novom Sadu i nudi klimatizovan smeštaj sa besplatnim bežičnim internetom. Objekat je udaljen 1, 5 km od centra Novog Sada i 500 metara od Železničke i Autobuske stanice. 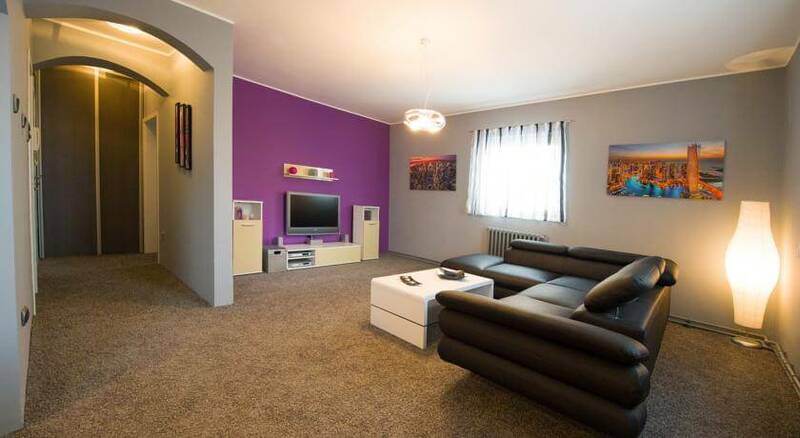 Ovaj apartman ima flat-screen TV sa kablovskim kanalima i prostor za sedenje sa sofom. Kompletno opremljena kuhinja sadrži rernu, frižider i trpezariju. Sopstveno kupatilo je opremljeno tušem, fenom za kosu i besplatnim toaletnim priborom. 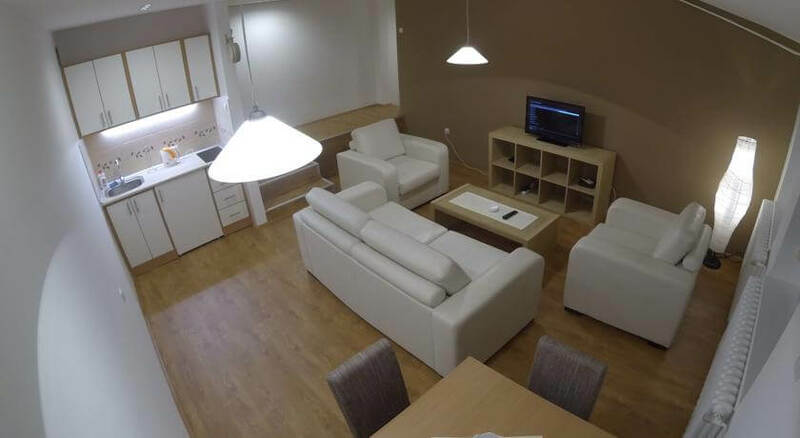 Featuring free WiFi and air conditioning, Apartment Marina is situated in Novi Sad. Vrdnik is 15 km from the property. Free private parking is available on site. Featuring a terrace, all units feature a seating and dining area. There is also a kitchen, equipped with an oven, refrigerator and stovetop. There is a private bathroom with free toiletries in each unit. Towels and bed linen are available.